today they are explosions of color. 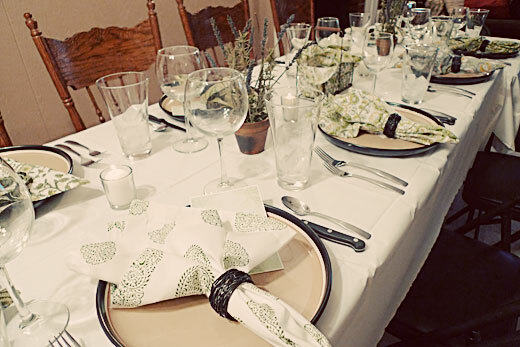 Lovely table at a friend's, all decked out for our cooking club. This month we did authentic French cuisine, and it rocked my socks off. 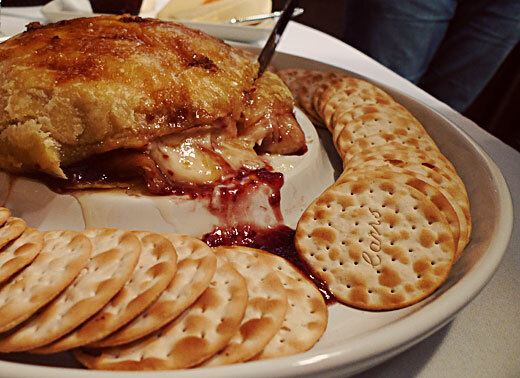 Baked Brie for the French feast. A bit of stamping for this project. 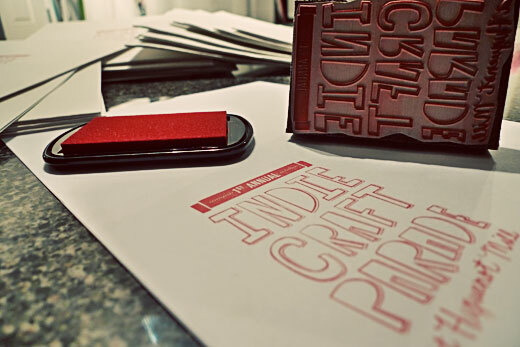 I love it that you have a REAL rubber stamp for ICP. 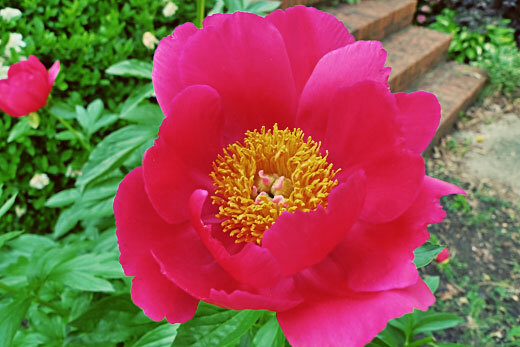 Peonies already!? Man, back north you wouldn't see those things until after school let out for the summer!